One priest on the list, Father David R. Gaeta, faced three accusations this year – two from the 1980s, and one from 2018. In August of this year, a separate accusation was filed with the diocese against Gaeta, accusing him of offering alcohol to four minors and suggesting that they undress, also in 1982. In July of this year, Gaeta was accused of touching a child’s buttocks while pushing a swing. The case was civilly investigated, but no criminal charges were filed. Gaeta has been placed on leave since August, and this week the diocese announced that Gaeta will retire “without faculties” on Jan. 1, meaning he will be unable to publicly present himself as a priest or publicly celebrate the sacraments. Of the men on the list, eight are deceased – seven priests and the religious brother. Of the men who are still alive, 10 were either laicized, retired without faculties, or left the priesthood. The seminarian accused of abuse was dismissed from seminary. According to the list, no active priests credibly accused of abuse remain in active ministry in the diocese. One of the accused men, James Rapp, was laicized and is in prison in Oklahoma. He was accused of sexually abusing four minors in Utah, and was imprisoned for abuse of minors outside of Utah. While the majority of the alleged abuses occurred prior to 2002, when the U.S. Bishops issued the Charter for Child and Youth Protection, many accusations came to light during or after that year. 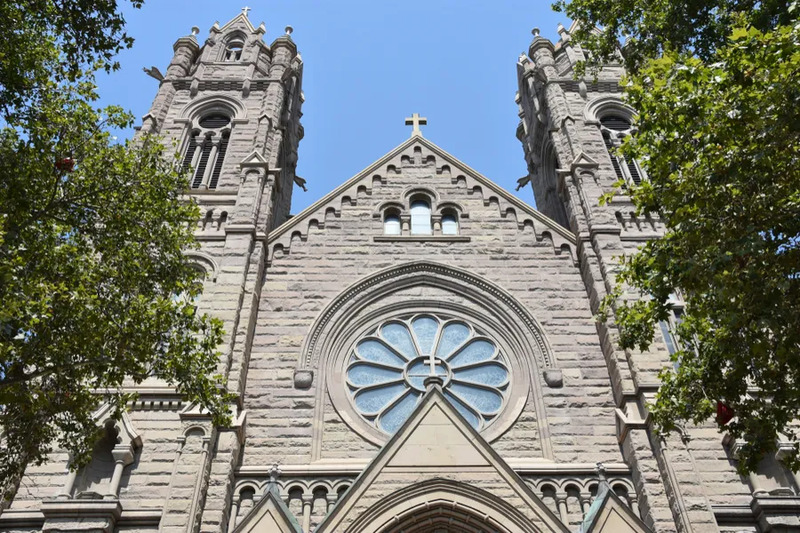 In a statement on their website, the Diocese of Salt Lake said that an independent committee of lay people will review the diocese’s internal files and verify the accuracy of the information on the list. If needed, the diocese said it will update the list and publicly release any additional information provided by the lay committee. The full report can be found on the diocesan website. 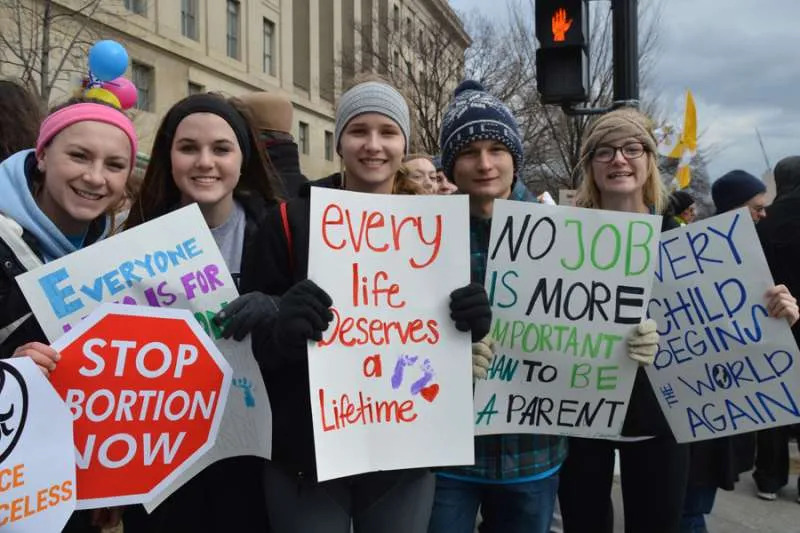 Washington D.C., Feb 4, 2019 / 05:26 pm (CNA).- Senate Democrats rejected on Monday an effort to ensure that babies who survive abortion attempts receive medical care. Sen. Ben Sasse (R-Neb.) introduced the Born-Alive Survivors Protection Act, and looked to pass the bill Feb. 4 via unanimous consent. That process means one senator can stop the vote by raising an objection. “You’re either for babies or you’re defending infanticide,” Sasse said Monday before the vote. Sen. Patty Murray (D-Wash) objected to the bill, bringing the effort to a conclusion. Sasse announced last Thursday that he would seek to pass the bill through a roll call vote. Sasse said that he expected the bill to pass unanimously. “I’m going to be asking unanimous consent–for senators to come to the floor,” he said on Thursday. Sasse’s move to fast-track the bill was sparked by Virginia Gov. Ralph Northam (D)’s comments regarding a proposed bill that would have eased restrictions on third-trimester abortions in the state. Northam, speaking in a radio interview on WTOP, described how a baby surviving a botched abortion would be given “comfort care” while a woman and her doctor discussed whether or not to provide additional medical intervention. The Born-Alive Abortion Survivors Protection Act would penalize doctors who do not attempt to provide medical care to an infant born alive after an abortion with up to five years in prison. The bill also requires that an infant born in an abortion clinic be transferred to a hospital. A woman attempting to procure an abortion would also be granted civil cause of action against the medical professional performing the abortion, and would not be subject to criminal penalties. On Friday, Sasse told CNA that he did not think there was “any legitimate argument” that could be made against the Born-Alive Abortion Survivors Protection Act. And while he said that he hoped the bill would be passed unanimously, he said that if anyone were to come forward against the bill, that they do so on the Senate floor prior to the vote. Despite Sasse’s insistence that this legislation is commonsense, and the fact that the bill does not limit abortion rights or create any new regulation for abortion providers that would impede their ability to perform abortions, opposition was expected. A similar bill was passed through the House of Representatives along nearly total party lines, with all Republicans voting in favor of passing the legislation joined by only six Democrats. One of the Democrats, Rep. Tim Walz (D-MN), later said that he had misunderstood the bill and would not have voted for it. Sasse’s bill is co-sponsored by more than two dozen Senate Republicans. The House version of the bill was co-sponsored by 146 members. One Democrat, Rep. Dan Lipinski (D-IL), joined 145 Republicans as co-sponsors. The Born-Alive Abortion Survivors Protection Act is Sasse’s second recent use of unanimous consent in the senate. In January he submitted a resolution underscoring the constitutional prohibition of “religious tests” being imposed on candidates for public office, specifically clarifying that membership of the Knights of Columbus is not a disqualification from holding public office. That resolution was sparked after Sens. Kamala Harris (D-CA) and Mazie Hirono (D-HI) questioned a judicial nominee about belonging to the Knights of Columbus and suggested that the group held “extreme” positions on social issues. Although that resolution passed with unanimous consent, Hirono later took to the Senate floor and stated that she felt Sasse was embracing the “alt-right’s position” by supporting the Knights of Columbus. Kurtz singled out the Knights of Columbus questioning as a “religious test” that was being unfairly imposed on Catholic nominees. Washington D.C., Apr 6, 2018 / 05:14 pm (CNA).- “The Church, from the very beginning, has always recognized the special and unique role of Peter,” said Cardinal Donald Wuerl at the closing Mass of a Catholic University of America symposium on the 50th anniversary of papal encyclical Humanae Vitae. The role of Peter – as an authoritative teacher of faith and morals – was reaffirmed, Wuerl believes, by the US bishops’ response to initial controversy over Humanae Vitae. During the Mass, celebrated in the Basilica of the National Shrine of the Immaculate Conception, Wuerl spoke of his personal experience as a young priest at the time of Humanae Vitae’s promulgation. He noted that he was taken aback by negative attitudes towards the encyclical. “As a newly-ordained priest, I came very quickly in ministry to recognize that not every encyclical or apostolic exhortation meets with immediate acceptance,” he said, to laughter among the congregation. Having begun his first priestly assignment just the year before, Cardinal Wuerl said that he was “surprised” by the “vehement rejection” of the encyclical, particularly in the archdiocese he now leads. “I remember attending a lecture on this very campus [The Catholic University of America] in which it was explained to us that the teaching of Paul VI was his own personal views, and that it was not truly a part of the papal magisterium,” said Wuerl. However, the dissent was far from universal, he said. Priests who agreed with the document and supported the pope as the “universal shepherd” were assisted by the United States Catholic Conference (a precursor to the USCCB) in writing a pastoral letter to help better explain and support the teachings outlined in Humanae Vitae. This letter, titled “Human Life In Our Day,” was published about four months after the encyclical was released. Wuerl said this experience helped to confirm his beliefs in the importance of the teaching ministry of the pope, in addition to the overall teachings of the document. “I was impressed then with the alacrity of the response in defense of the teaching office of Saint Peter and therefore the validation of the teaching of Humanae Vitae,” explained Wuerl. “But there was another lesson that I saw confirmed in those days of dissent from Humanae Vitae – the importance of the teaching role of Peter. 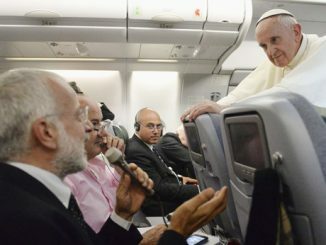 The issue was not just what was said, but also who said it.” The pope, regardless of which pope, is “Peter” and has the role of Christ’s vicar, Wuerl said. 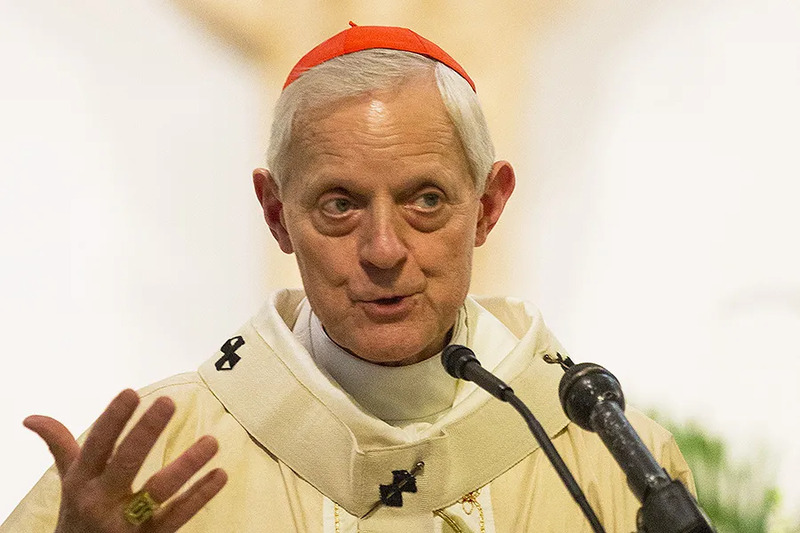 Wuerl conceded that there is still much to be done in terms of implementing the teachings of Humanae Vitae for the good of the faithful. 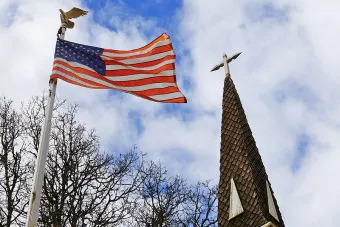 Washington D.C., Oct 13, 2017 / 01:46 pm (CNA/EWTN News).- Following an announcement by the U.S. Attorney General detailing 20 principles of religious liberty for all government agencies and executive departments to follow, the U.S. bishops have praised the government’s reaffirmation of religious freedom protections. How many victims were male vs female?